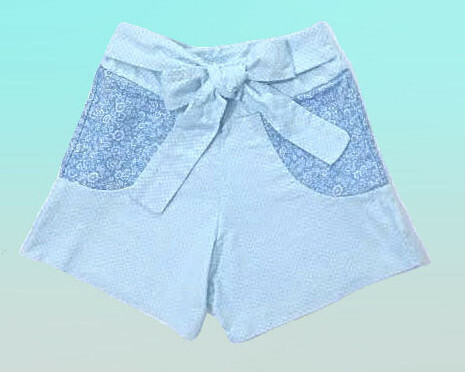 Made by using McCall's M6328 Misses Shorts Pattern in style C, lovely high waisted bow shorts. 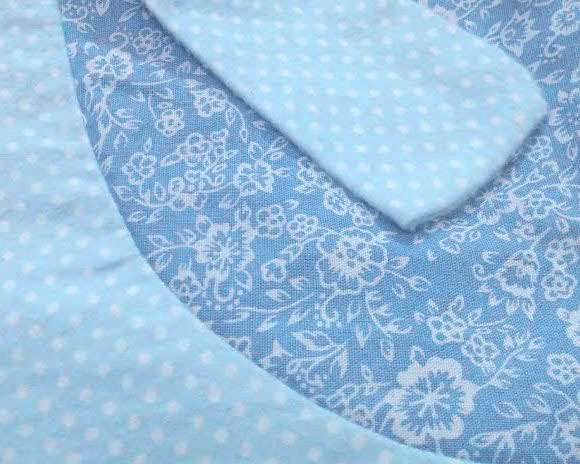 Unintentionally contributed to spring cleaning, here is one example of an incomplete sewing project. Formerly dating back as far as three years, phewf, so relieved that these shorts are finally finished! In essence these were near completion but, required alteration by fixing the front zipper enclosure. 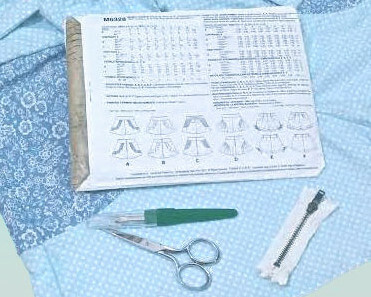 At last, I ultimately took the time to dethread the zipper to make all the proper adjustments needed. Love the vintage feeling in the prints you've chosen. I bet they are so lovely to wear now that summer is coming. Yes, thank you. Glad you've been diy lately! I love the color and print of both of these fabrics! these will be so fun for summer :) nice project! these are absolutely precious omg! !